Brown Family Orthodontics in Ocean Springs, MS has been the leading provider in Orthodontic care since 2009, and we want to help you achieve the smile you always wanted. Beautiful Faces, Not Just Braces. 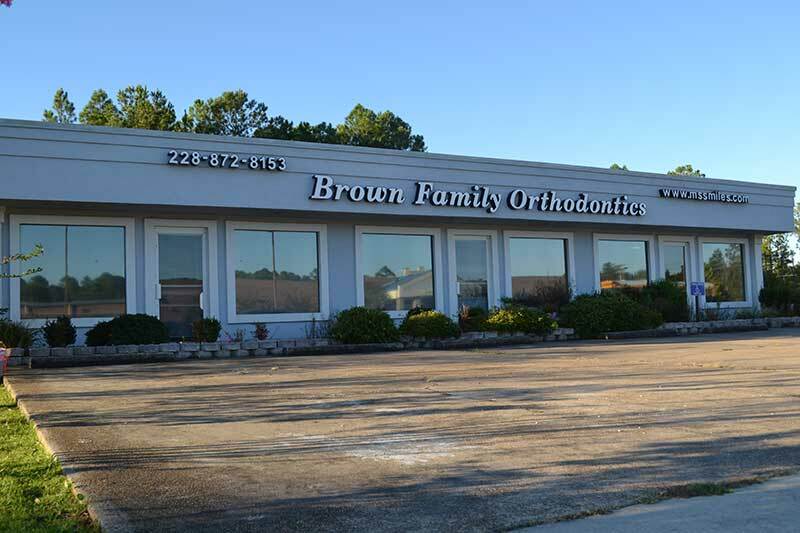 In 2009 Dr. Edward Brown III decided to bring the Brown Family Orthodontic practice to the town of Ocean Springs. Bringing an orthodontic practice into the area allowed more families to be able to achieve there dreams of having a beautiful smile. The town has a reputation as an arts community. Its historic and secluded downtown area, with streets lined by live oak trees, is home to several art galleries and shops. It is also home to a number of ethnic restaurants relatively uncommon in surrounding communities. Our experienced doctors offer complimentary consultations at all BFO locations. We specialize in Invisalign, Invisalign Teen, Full & Limited Comprehensive Treatment, Self ligating brackets, and Ceramic Brackets.